"[Producer Tony Doogan] suggested that we record as a live band, which we hadn’t done for years. Having played a few tunes on the last tour, we were ready for that. Tony wanted to capture that energy you can only get with everyone facing each other… It makes a big difference." 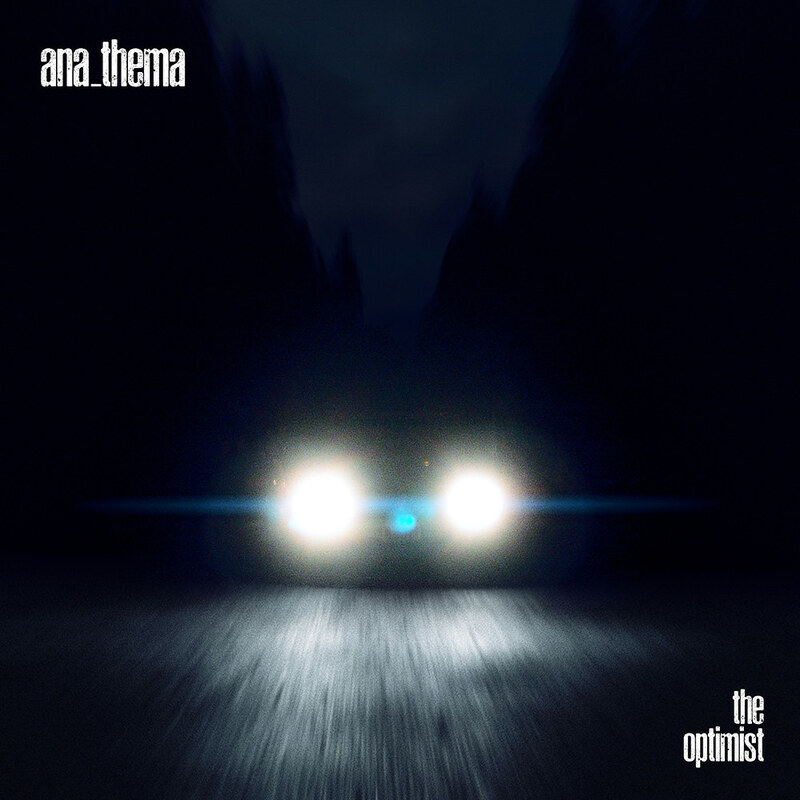 British alt-rockers Anathema return with their progressive, dreamy post-rock sound on The Optimist, an eleven track effort that continues the group’s two decade-long musical evolution. Their mastery at crafting powerful songs is palpable on tracks like lead-single Springfield which erupts out of minimalistic drums, ethereal vocals and contemplative piano.